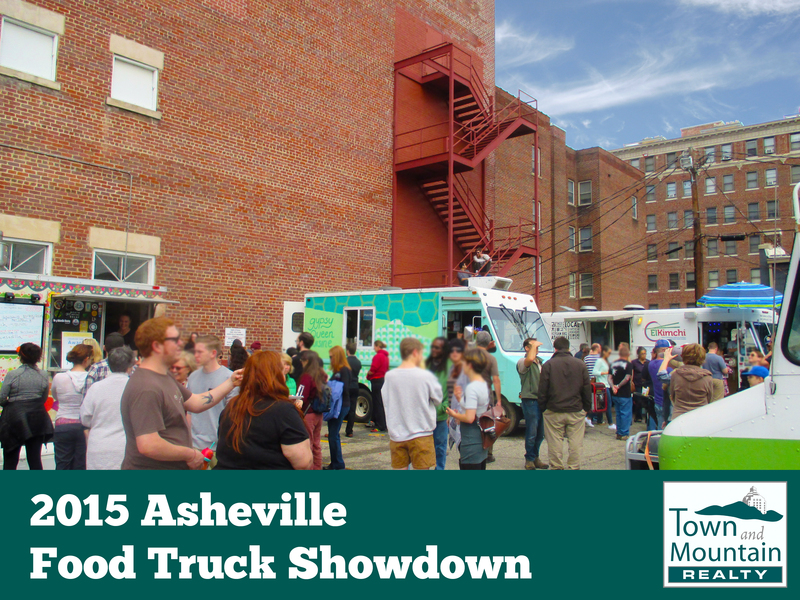 A flotilla of food trucks will converge on the Masonic Temple downtown on Saturday, April 2, for the third annual Asheville Food Truck Showdown. 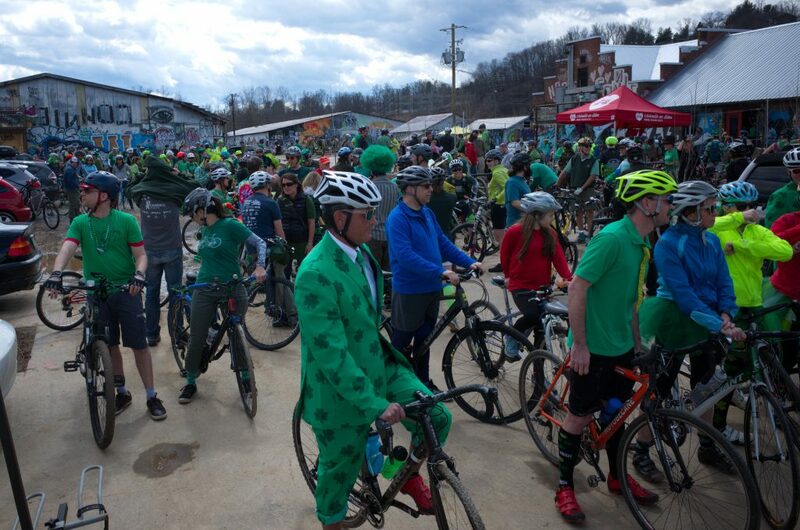 This year promises the largest contest yet, with 15 food trucks revving up for the event, which serves as a kickoff to Asheville’s food truck season. A wide range of cuisines will be brought to the table this year, including Peruvian fusion from Out of the Blue and Southern gourmet from Appalachian Chic, both trucks that are new to the competition. 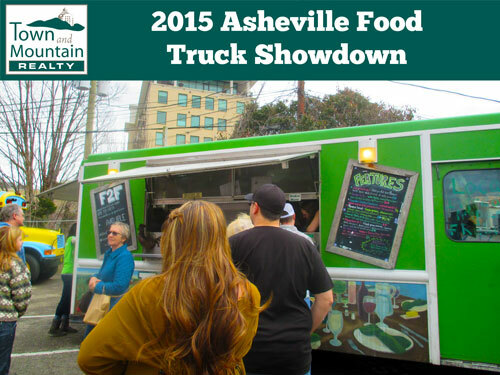 Asheville food truck fans will also find perennial favorites such as Gypsy Queen Cuisine, Farm to Fender and Taste & See. And Root Down, two-time winner of the Best Food Truck award, will return to defend its title. 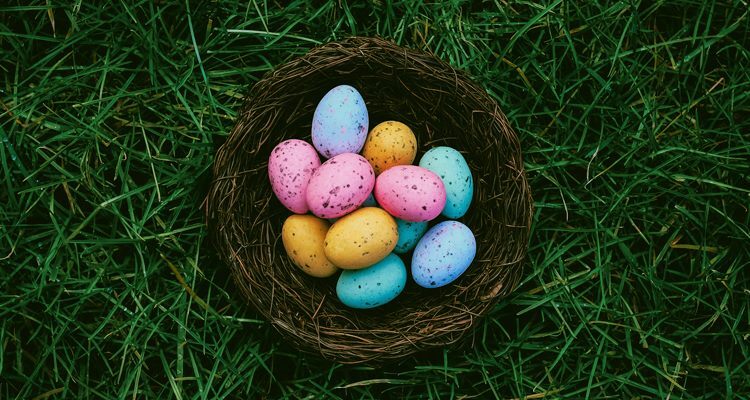 WHEN: Noon-7 p.m. Saturday, April 2. Indoor VIP seatings are scheduled at 1:30 p.m, 3:30 p.m. and 5 p.m.
HOW MUCH: General admission is free. VIP tickets are $45 with two drink tickets or $35 without drinks. Entertainment in the historic Temple Theatre is free to those holding VIP passes, $5 per person for others. DETAILS: For a full list of participating food trucks and to buy VIP tickets, look for the event on eventbrite.com. Trucks will compete for two awards — Best Food Truck and the People’s Choice. Attendees will have the option to buy tickets for $1 each or 10 for $5 to vote for their favorite competitor for the People’s Choice. The overall Best Food Truck will be chosen by a panel of judges, including Katie Button, owner and executive chef of Curate and Nightbell, Larry Blunt from WLOS and local food critic Stu Helm. Both the judges and the people will submit their votes by 4 p.m., with the announcement of the winners made around 5:30 p.m. Although general admission is free, and guests can wander the grounds purchasing food from the trucks of their choice, a new component to this year’s showdown offers VIP seating inside the Masonic Temple that will include a tasting of food from each participating truck. Food will be brought to the tables by servers to encourage guests to relax and enjoy the experience. VIP seatings are available at 1:30, 3:30 and 5 p.m., with or without beverages. 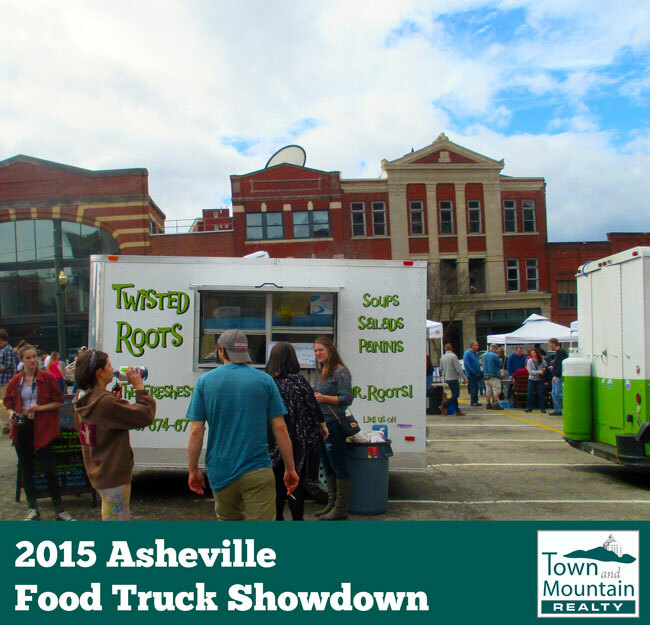 All proceeds from the Asheville Food Truck Showdown will benefit the Asheville Humane Society, Masonic Home for Children, Whitestone Retirement Community and Friends of the Asheville Masonic Temple.